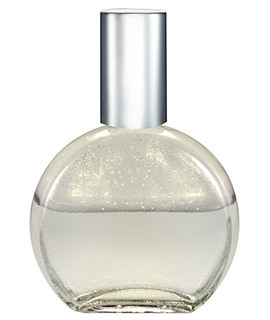 With the diamond clarity and sparkle of this bottle we get to see ourselves in a mirror that reflects all of who we are – all of our colours, all of our beauty and the vastness of our cosmic connection and Oneness with All That Is. This is the light of Ascension made physical; this is the light body. In a system called Colour Mirrors this bottle is the clearest truest mirror of who we really are and what we are about. We are divine light condensed into physical form having a human experience. All that we have ever been or ever will be is divine perfection. In remembering that, we can finally live our truth that we have never been separate from one another or from Source. Finally we can live in the oneness our spirits have always known. This is the light of Melchizedek, who has been the over-lighting energy of the system since the beginning. Diamond Unicorn, with its perfect crystalline purity, grace and boundless love, is the perfect partner to this bottle, representing the Ether or spirit element which supports it.